Get your March Home Reading Calendar. With the theme, “A Good Book is Like a Pot of Gold”, make reading fun and meaningful with these educational activity calendars. Fun for all elementary learners, there are three calendars in this set. 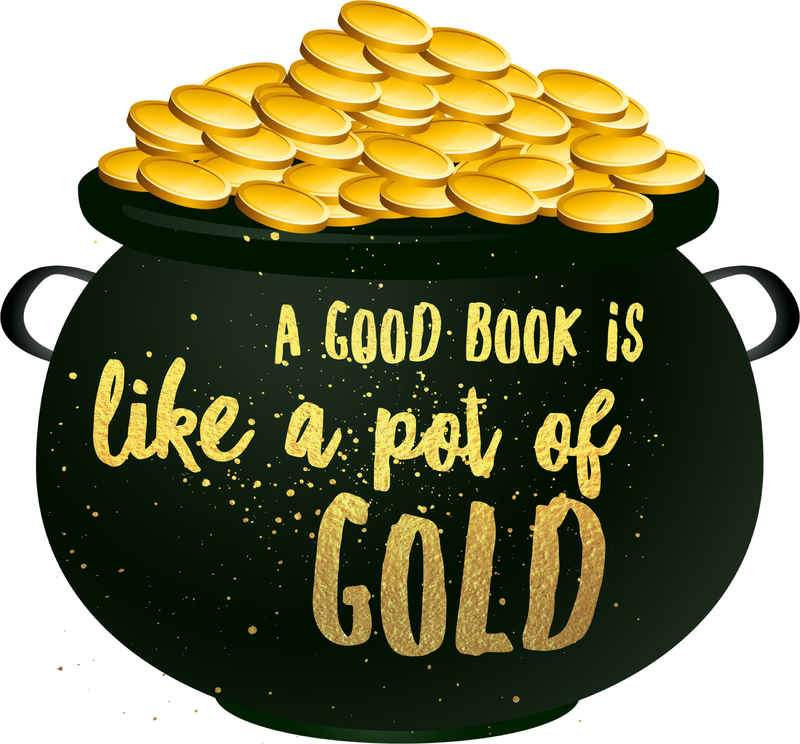 Pre-K & Kindergarten, enjoy coloring in gold coins and St. Patrick’s Day themed pictures for each day you read. 1st and 2nd grades, enjoy a good book and complete 20 activities then color March Home Reading Page! Grades 3-5 enjoy a calendar filled with fun activities from art to athletic and simple to engaging, complete 20 tasks for 20 days read. Have fun and share your work. Download a digital copy of March Home Reading Here. Another week, another menu! In planning for our buy week, I have updated our menu to fit our schedule. Thank goodness for crockpots! Two of the recipes are repeated since I didn’t get a chance to create them. 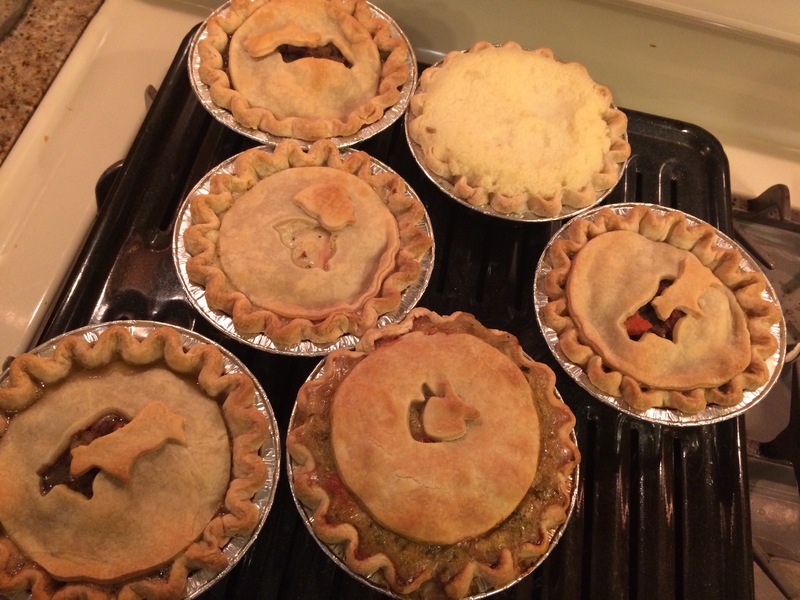 Others dishes are family favorites and recipes I have pinned to try later. 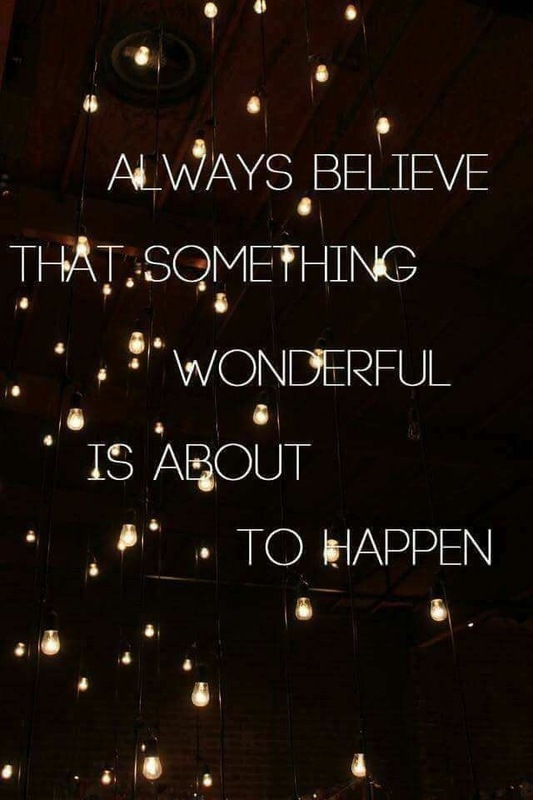 Have a most wonderful week, all! Cheers to healthy eating and creative cooking! Monday: Chicken Marsala- (S) from Bake at Midnite . In order to make it fit Trim Healthy Mama guidelines, I am omitting the pasta and using baking blend with parmesan cheese as my breading. Tuesday: Bacon & Brie Frittata -(heavy S) from All Day I Dream About Food. This recipe looks deliciously decadent. I’m so excited to try this flavorful frittata! Wednesday: Jalapeno Chicken Bacon Chowder (S) from Darcie’s Dishes. My oldest daughter is really into soups and this delicious recipe is a favorite of hers. I do adjust the dish so it’s not spicy for my three children. Thursday:Taco Soup (E)- page 103 in the book Necessary Foods. I’m throwing this recipe in the cookbook for an easy but flavorful dish. Saturday: Butter Poppy Seed Chicken Casserole (S) page 56 of Necessary Foods. The picture in the book sold me on this recipe. I’m excited to try however, I know my kids won’t be thrilled with a casserole so I may put some chicken aside for them. Sunday: Jalapeno Popper Turkey Chili (E) from My Recipe Magic is a family favorite. My husband requested this recipe to have leftover for lunches next week. For dessert my girls have requested brownies. I had pinned this deep s recipe a while ago since it looks so tasty. It’s time to give it a try and enjoy a dark chocolate treat! 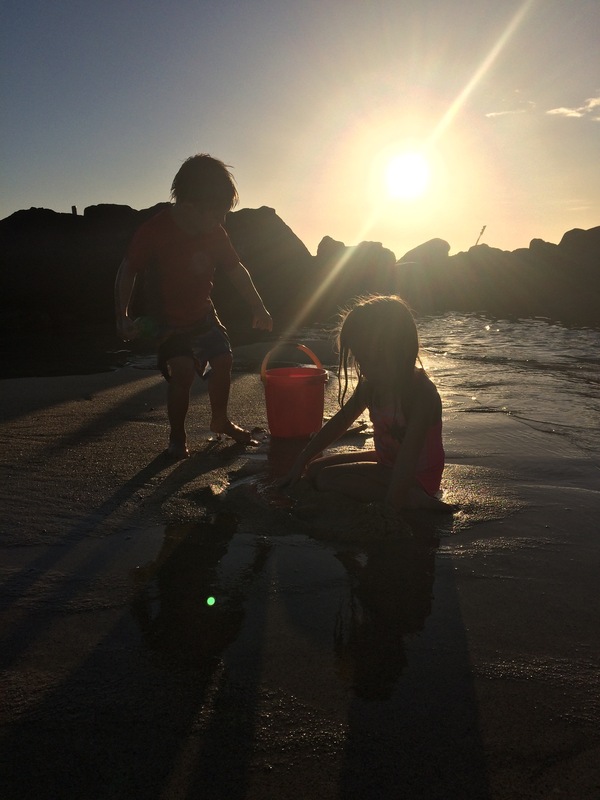 Traveling with young kids to Kaua’i? 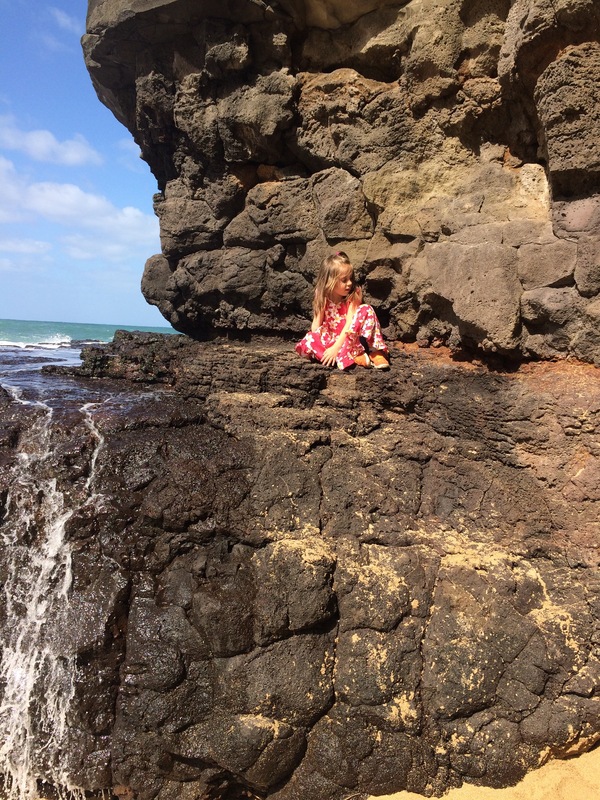 My three children have chosen their top 10 favorite things to do on the island. 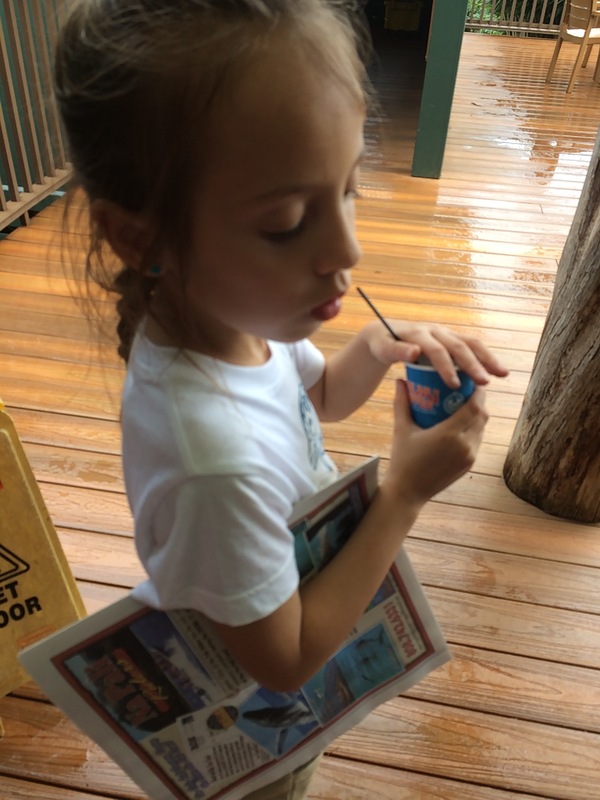 Previous post from the 7 and 5 year old’s top ten are published. Now to highlight the 3 year old boy’s point of view. Beach-For a little boy, any beach with sand to build race tracks and water to frolic is a perfect beach. Tree Tunnel– at the start of hwy 520 just off of hwy 50 headed south west from Lihu’e towards Po’ipu is a tunnel of trees that C. loved watching the cars flash by. 3. 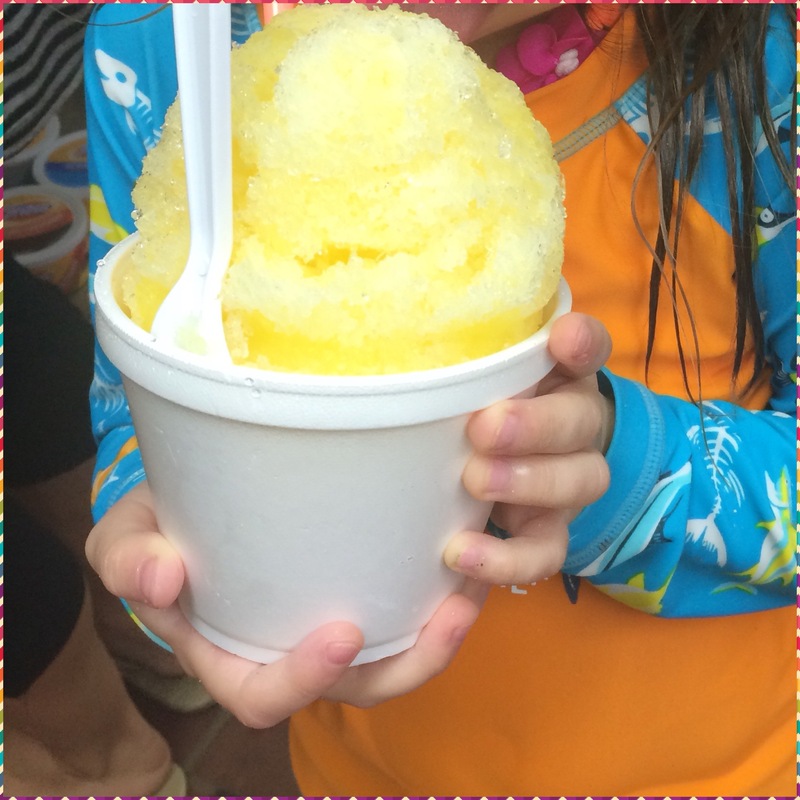 Red flavored ice cream – Our favorite ice cream shop was Lapperts Hawaii. The color red (Strawberry), his favorite color was what he chose every time. 4. Kauai Luau: The Haka along with the fire dance was why C. choose this in his top 10. 5. 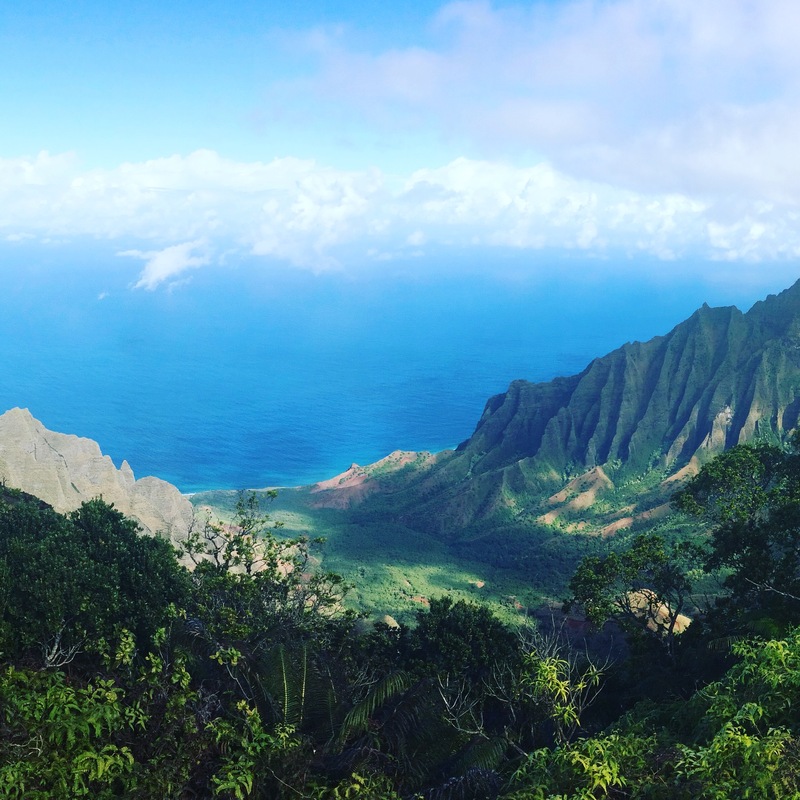 Chickens roam free on the island of Kaua’i much to the delight of my young three. Young and carefree, he was never going to catch a chicken but that didn’t stop him from trying and giggling with delight. 6. Travel Journals– C loved his nightly Travel Journals. he would circle the weather, activity for the day and draw a little picture to accompany his journal. Than rate the day by circling the smily face. Now, after returning home, he keeps his journal on his bedside table. 7. 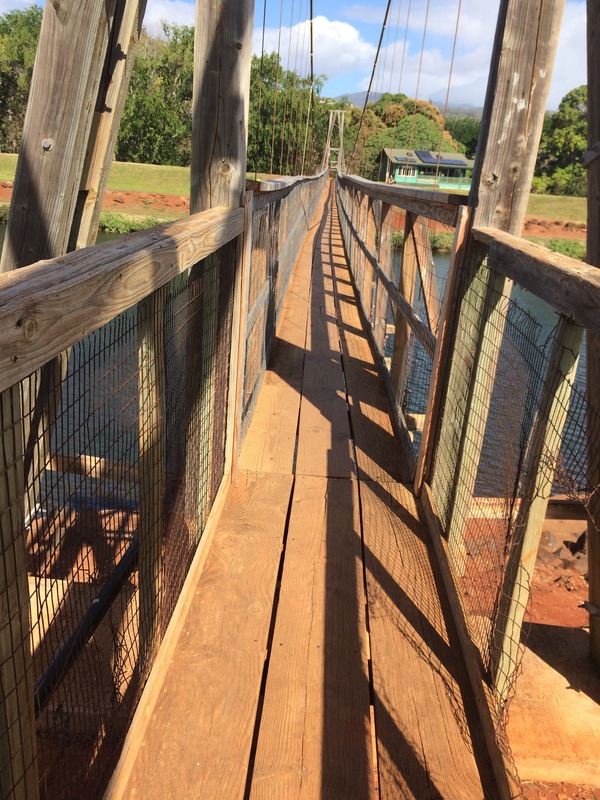 Train Ride–through Kauai Plantation Railway, this little train took the us on an hour tour through their orchard, showing us many fruits that grow and are native to the Hawaiian Islands. We even stopped along the tour to feed the animals. 8. Airplane– Riding on each and every airplane was a thrill for my young 3 year old. As we boarded one of our flights the crew even let him peek inside the cockpit. A glowing smile accompanied that treat. 9. Buying a Car with a Surfboard– what does a little boy buy for a souvenir, a car of course, with a surfboard attached. 10. 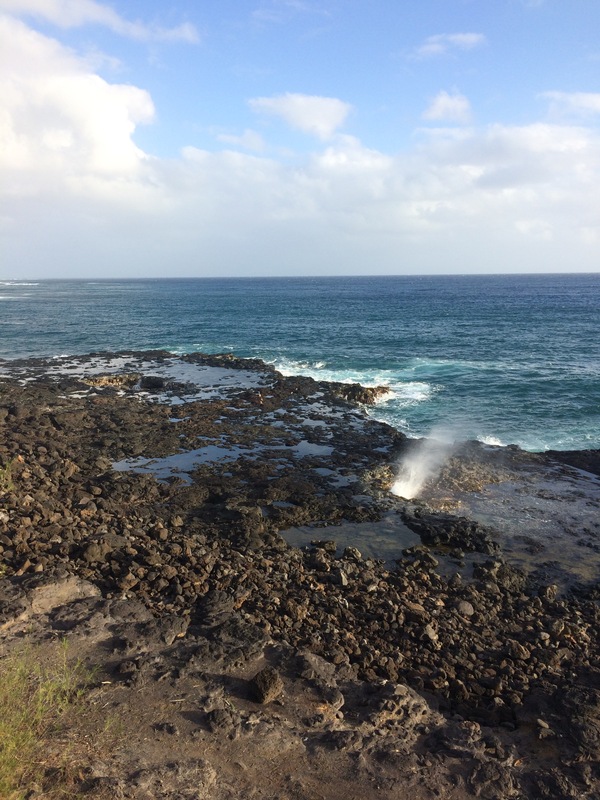 Big Waves– watching the waves splash along the shore and climbing the rocks gave us scare but sure entertained him. 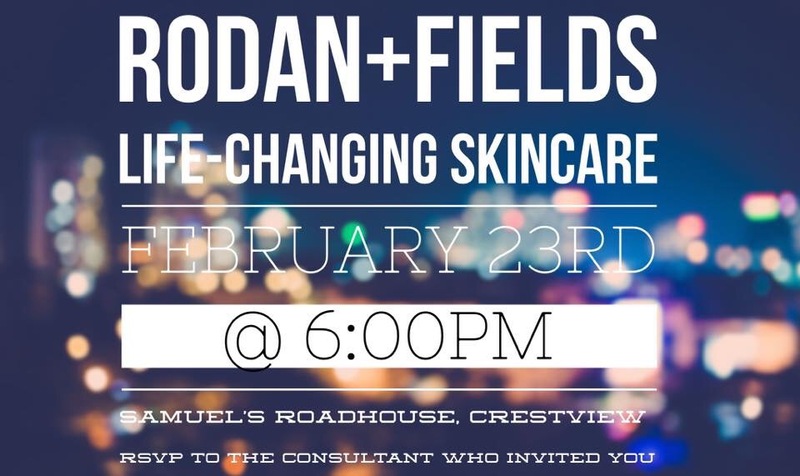 Exciting News in the Rodan+Fields World! 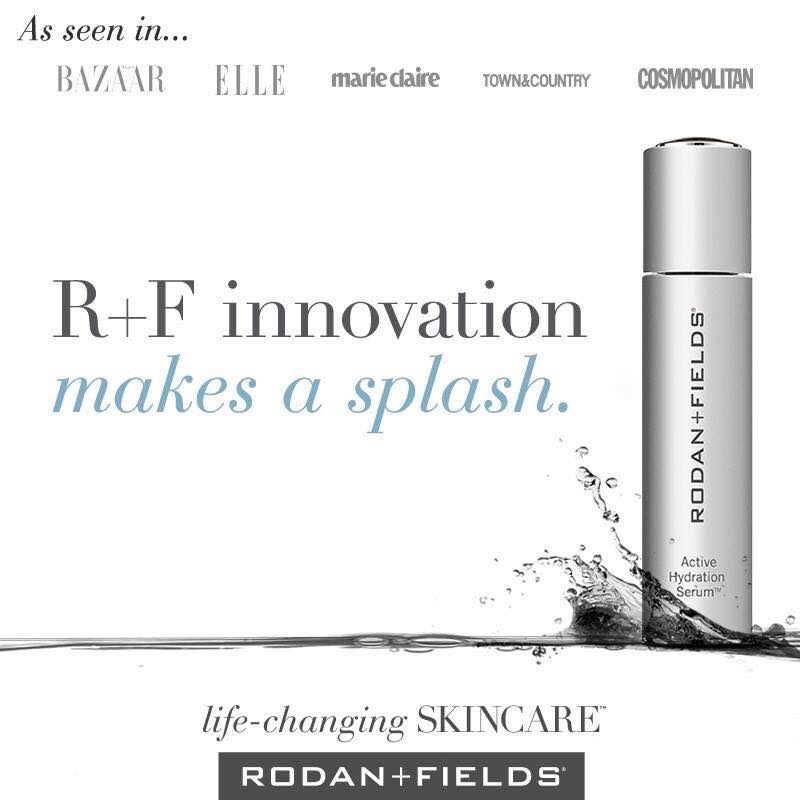 Active Hydration Serum will launch in the Rodan+Fields line soon! Welcome HYDRATION, a product designed to make your skin act younger!! This one of a kind product can be used with all four of our regimens!! Stay tuned for more details and how are you can be one of the first to get your hands on this product!!! 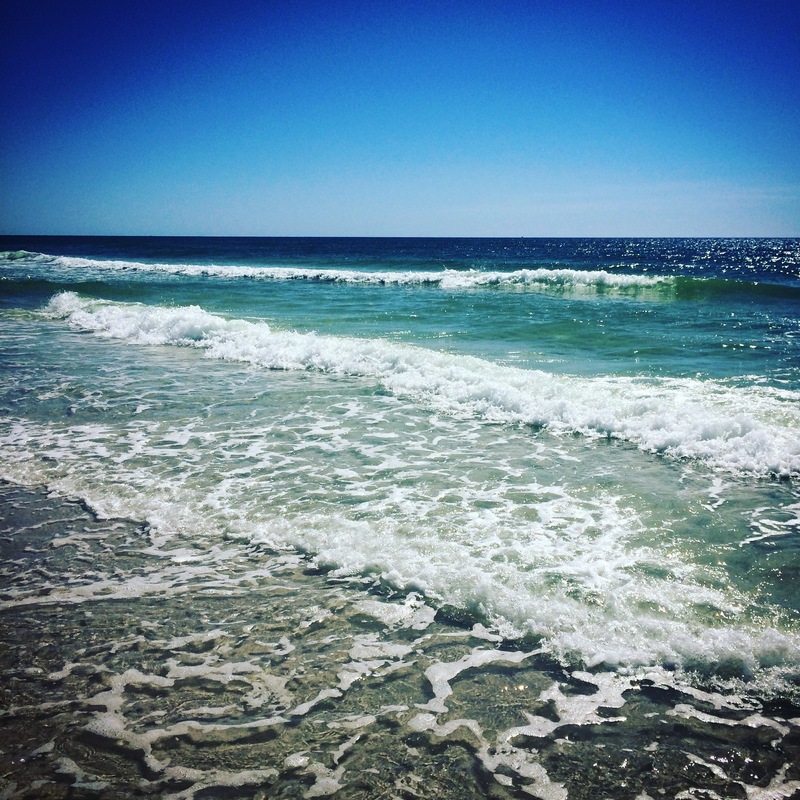 Spring feels like it’s on the way here in Florida as today we once again head to the beach. But first, before we play, I wanted to plan our menu and be ready for the fun this week has in store. 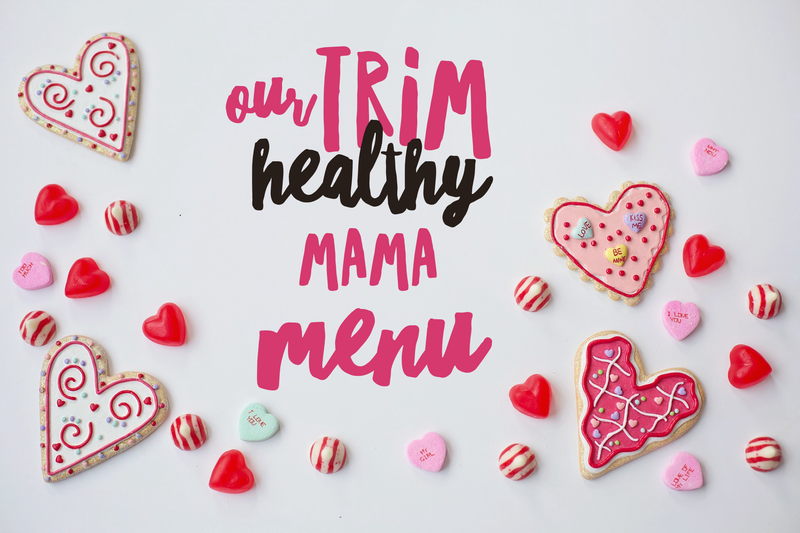 This particular Trim Healthy Mama menu I wanted to focus on recipes found in Necessary Foods by Briana Thomas’ Kitchen. Most of this week’s dinners will have a page reference to her book. 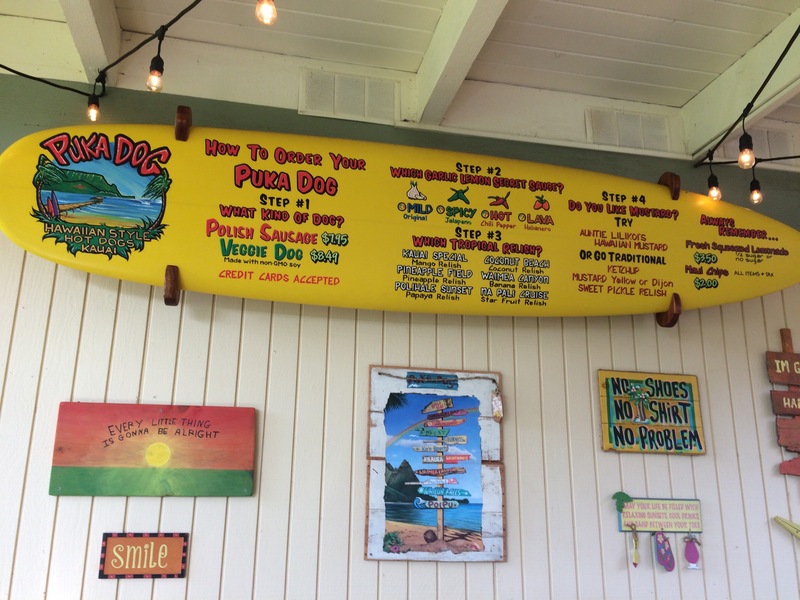 To see our full menu, click here. After an particularly busy Valentine’s week, I am now ready to focus on my blog! Get ready for some fun upcoming posts! Monday: Spaghetti with carb friendly noodles(E). A personal favorite for my kids is Dreamfield Pasta. Although, tomorrow I may try and cook up zucchini noodles in the air fryer. Tuesday: Hotdogs (S)- for a healthier option, I usually choose Hebrew Nationals or another kosher option. To pair with our hot dogs, I will cook up some fried okra in the air fryer. Wednesday: Eggroll in a bowl with Cauli rice (S) page 75 in the book Necessary Foods – an fast, easy and flavorful dish, this is a family favorite. 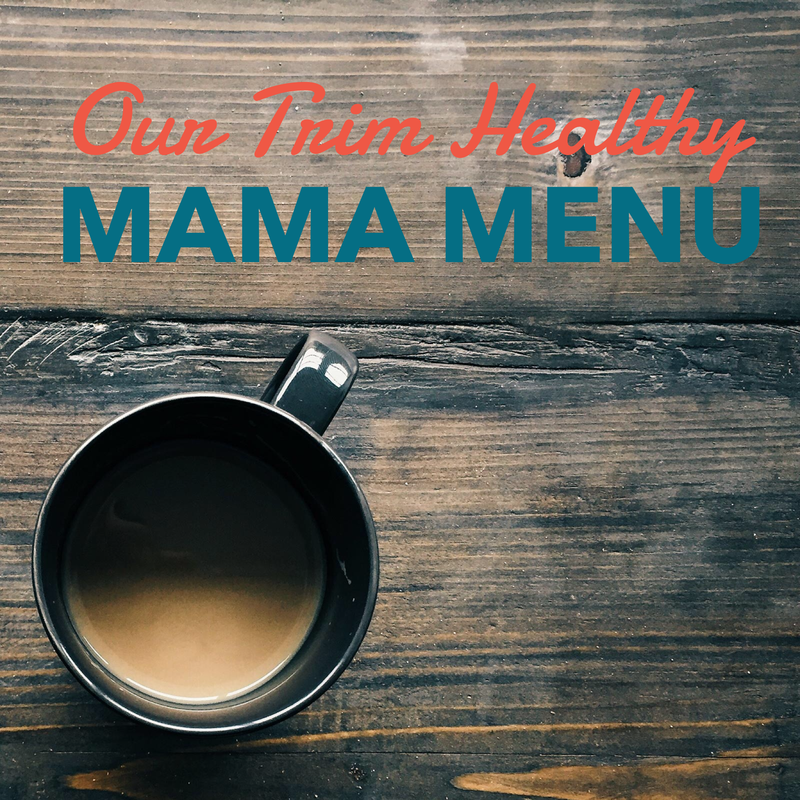 There are many different recipes on Pinterest and in the Trim Healthy Mama Book but this is a new for our family. Thursday: Taco Soup (E)- page 103 in the book Necessary Foods. I’m throwing this recipe in the cookbook for an easy but flavorful dish. Sunday: Breakfast for Dinner/Leftovers (S or E) with all the delicious recipes this week, we are bound to have plenty of leftovers. Dessert: Butter Pecan Ice Cream page 220 of Necessary Foods! I can’t wait to try this delicious sounding treat. Butter pecan not your favorite? Briana Thomas has a huge selection of ice cream flavor in her book and on her blog. Our menu is all cooked up for Valentine’s Week. All three of my children wanted to cook so I let them choose most of the dinners. I’m sure you will be able to see where my input was added. The Air Fryer will be used for many of my side items. Quick and easy to use, I finally have a way to make vegetable fries crispy. For my sweet tooth, I’ll be making a batch of buckeyes with sunbutter in place of peanut butter (page 306 of Necessary Foods by Briana Thomas). 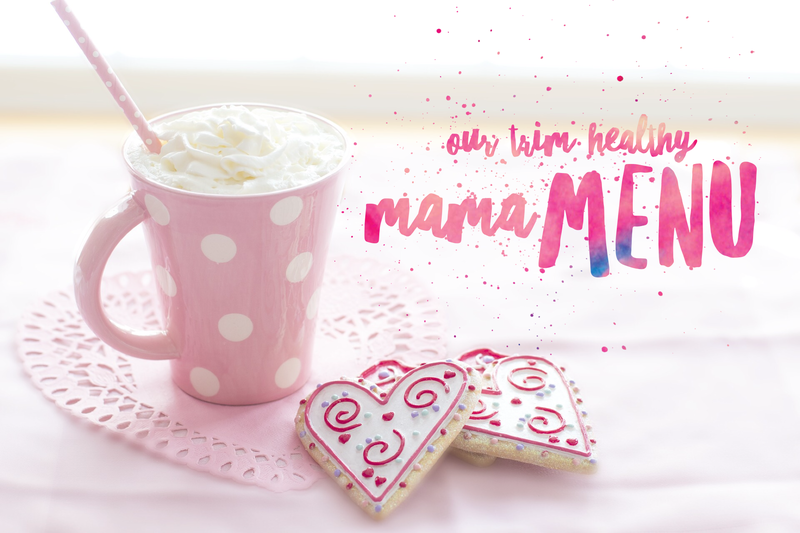 Lemon Custard will be my special treat on Valentine’s Day and Mad Melba cookies are also on the menu (page 454 of the Trim Healthy Mama Book).